NOTE: The Supplement is completely safe for consumption, its just the ingredients are hygroscopic in nature and may form lumps. 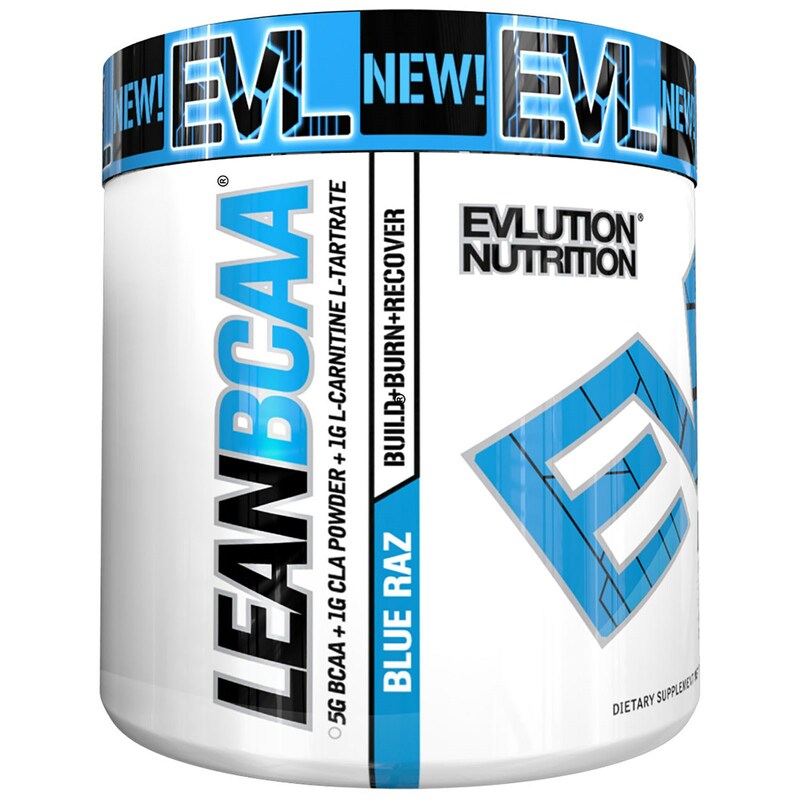 EVL Lean BCAA is designed to support lean muscle growth, improve recovery time and burn unwanted fat. If you don’t recover properly you limit your muscle building potential so getting the correct nutrition to your muscle tissue is a must. EVL Lean BCAA provides the most scientifically researched 2:1:1 ratio of BCAA’s to maximise your muscle growth potential. 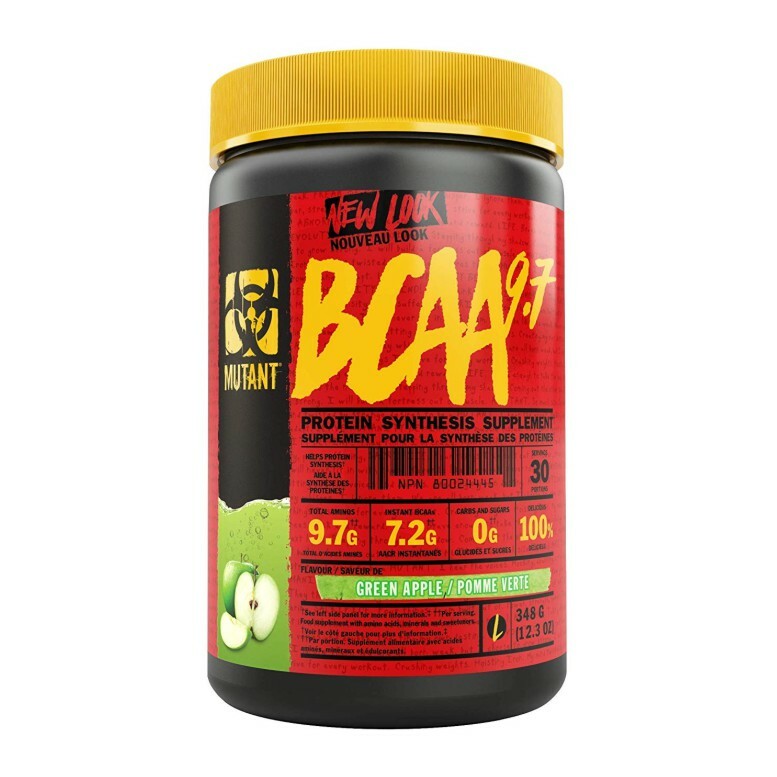 Delivering the branched chain amino acids in the above ratio ensures you are getting adequate amounts of Leucine, as this is the amino acid which is rapidly depleted during sport and training. 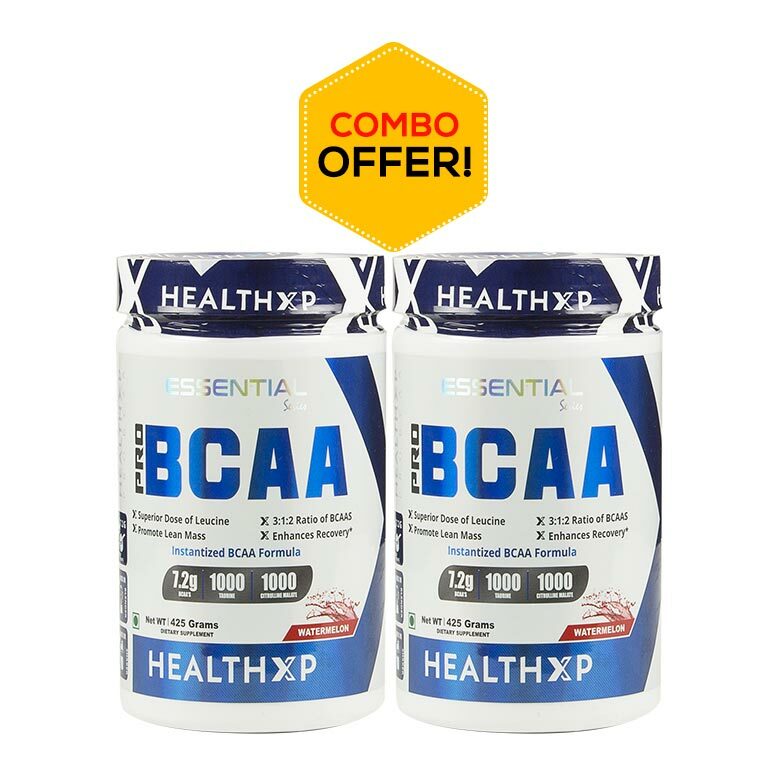 In saying this isoleucine and valine are also extremely important as the BCAA’s play a crucial role in protein synthesis. 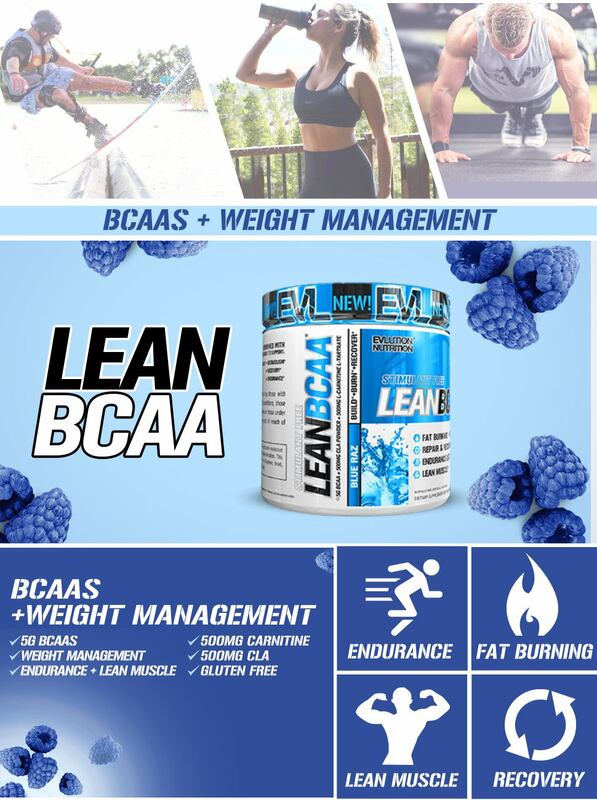 Providing 2500mg Leucine to 1250mg each of Isoleucine and Valine, EVL Lean BCAA is an ideal muscle-building formula. 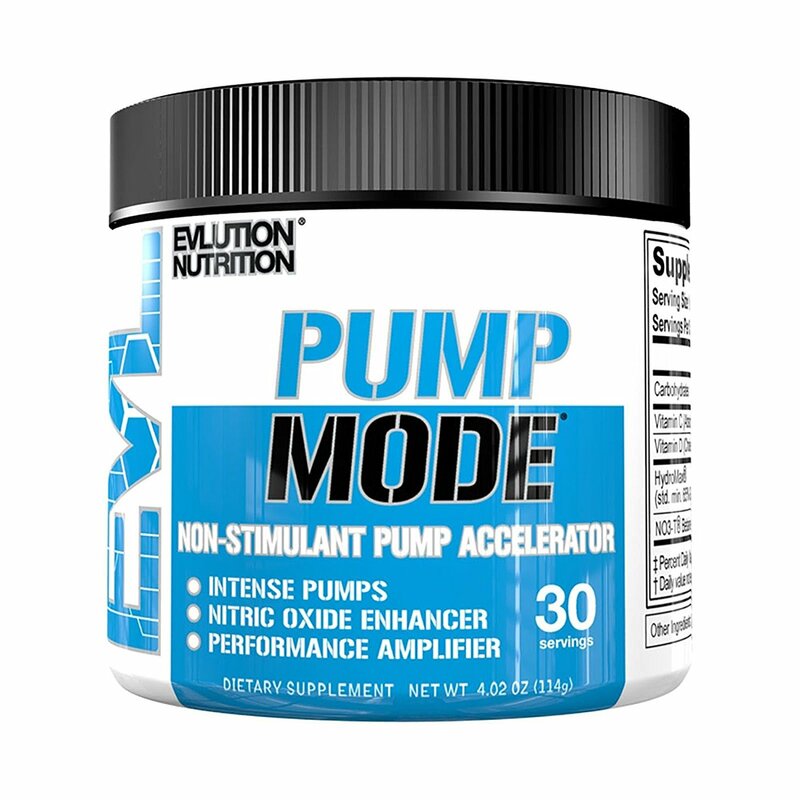 Ramps up human growth hormone (HGH) levels. Increases fat loss after training. Natural And Artificial Flavor, Malic Acid, Silica, Sucralose, Acesulfame Potassium, FD&C Blue 1. 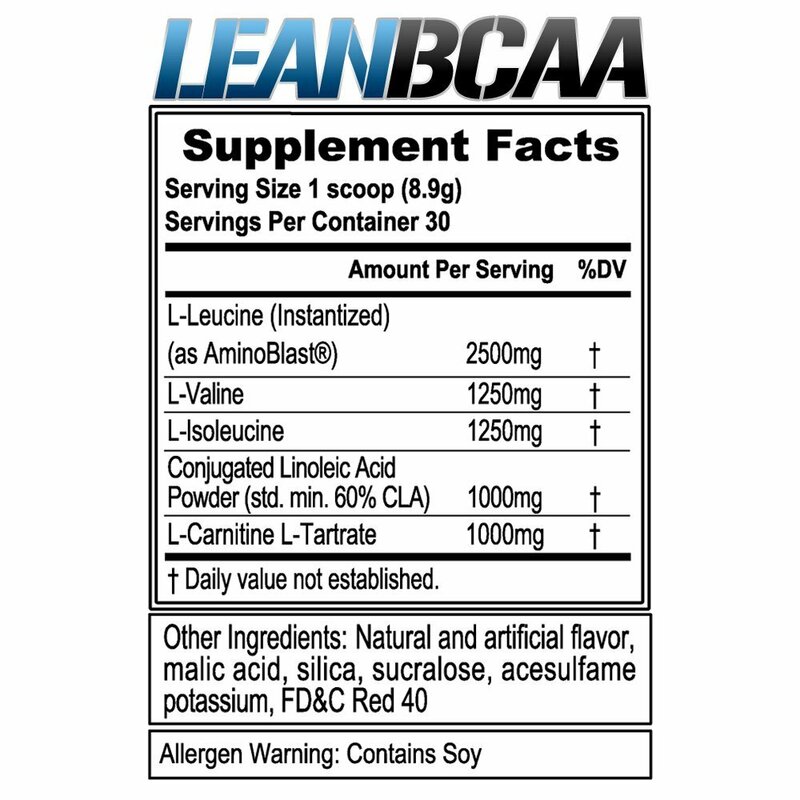 As a dietary supplement mix 1 scoop of LEANBCAA™ with (10-12oz) of cold water during and post training. Vary the amount of water by taste. 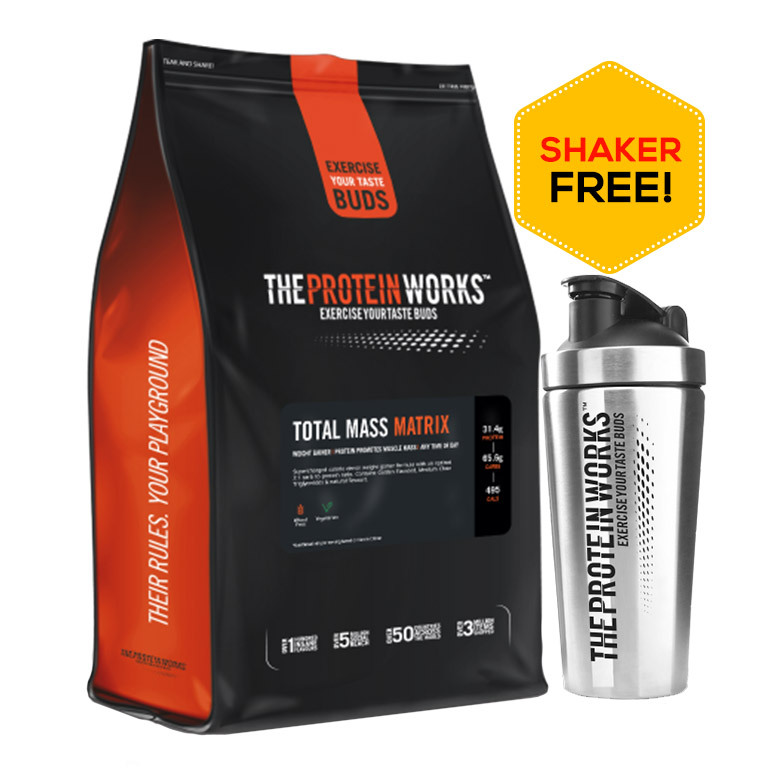 1 stars - "HealthXP - India's Authentic Online Protein Supplements" Healthxp India's Authentic Online Protein Supplements.